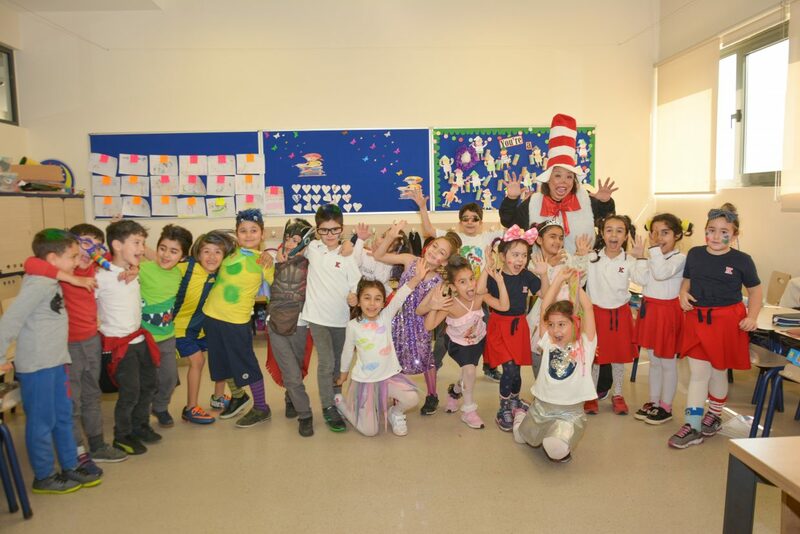 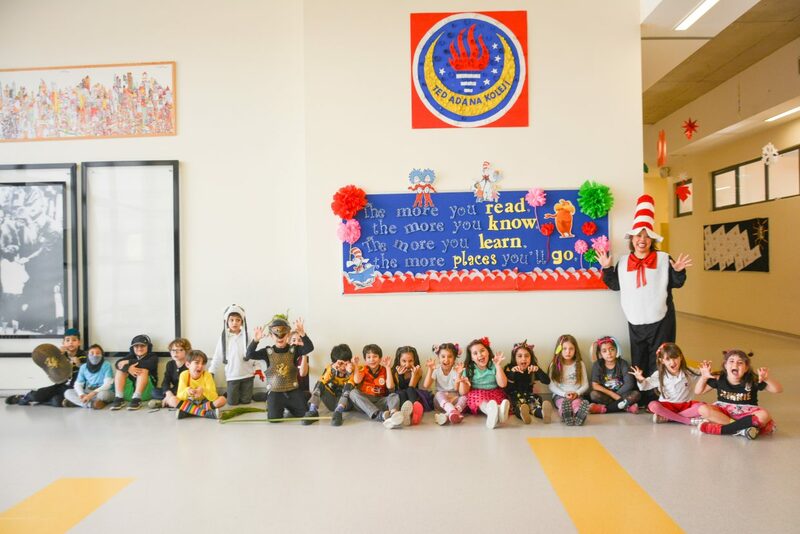 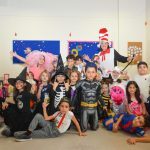 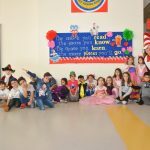 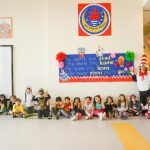 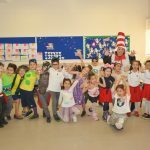 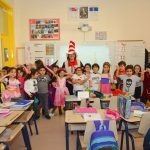 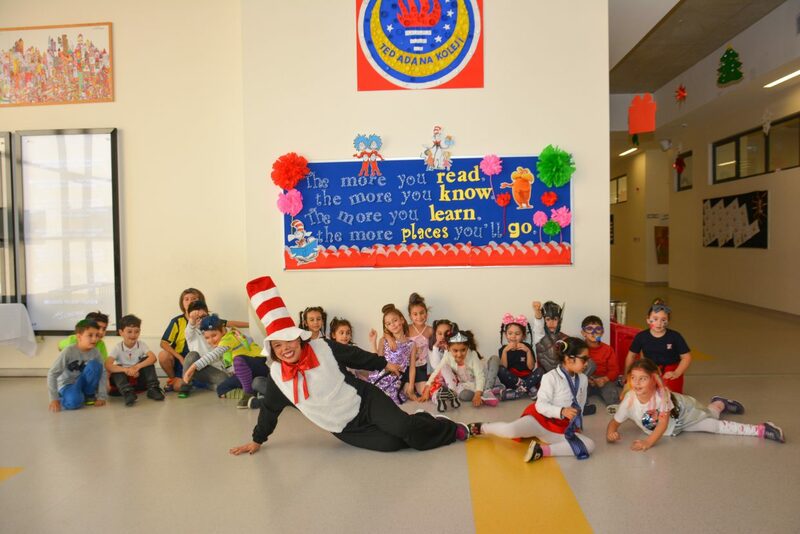 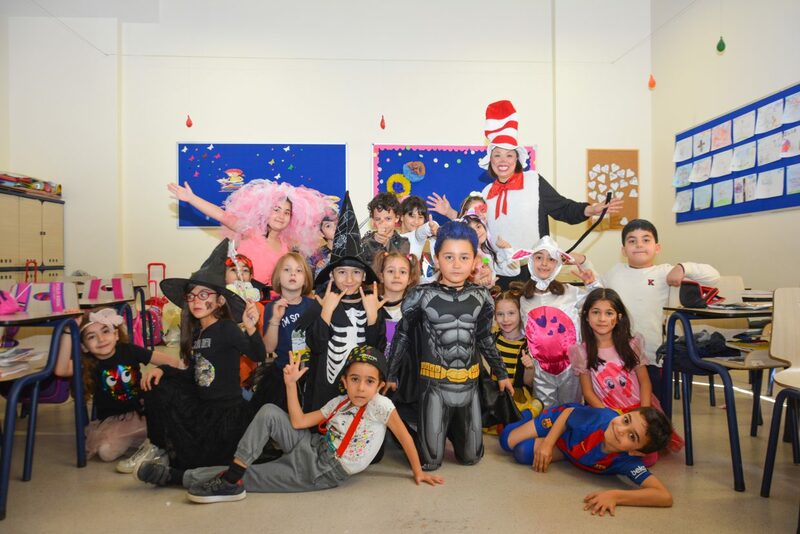 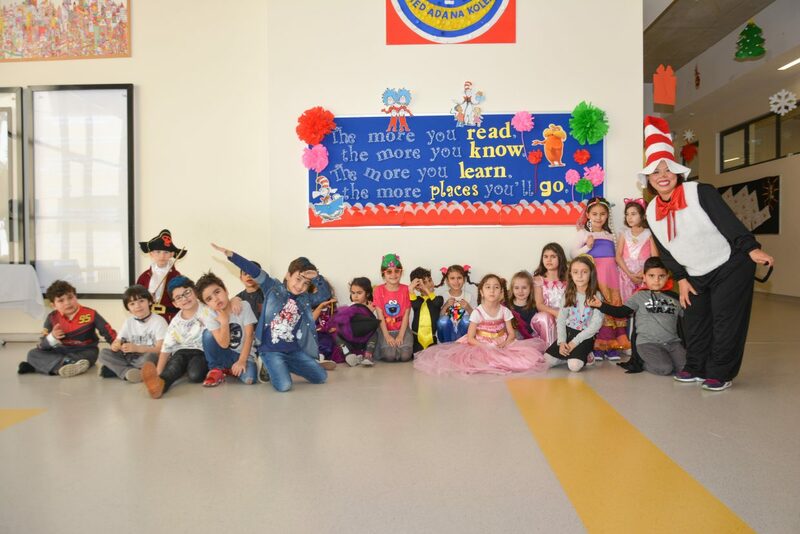 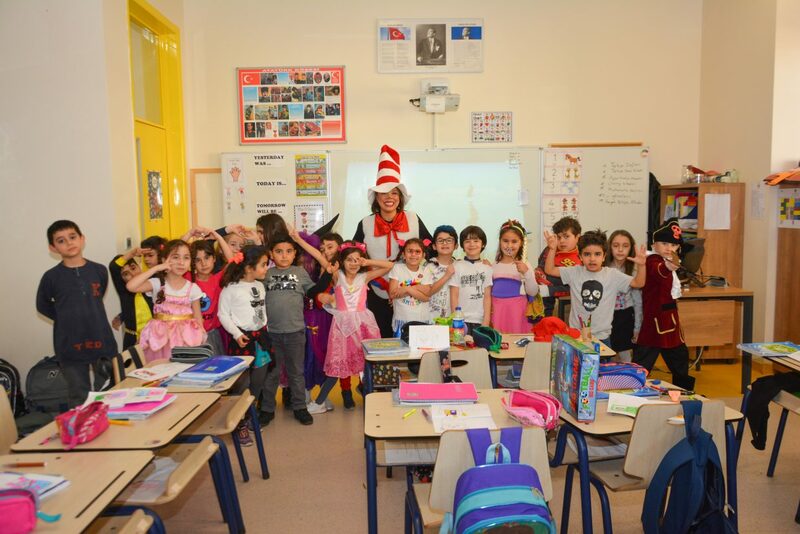 Our first graders had a fun filled week in celebrating the life of Dr. Seuss. 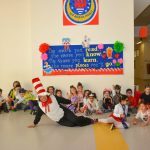 He is a beloved children’s book author. 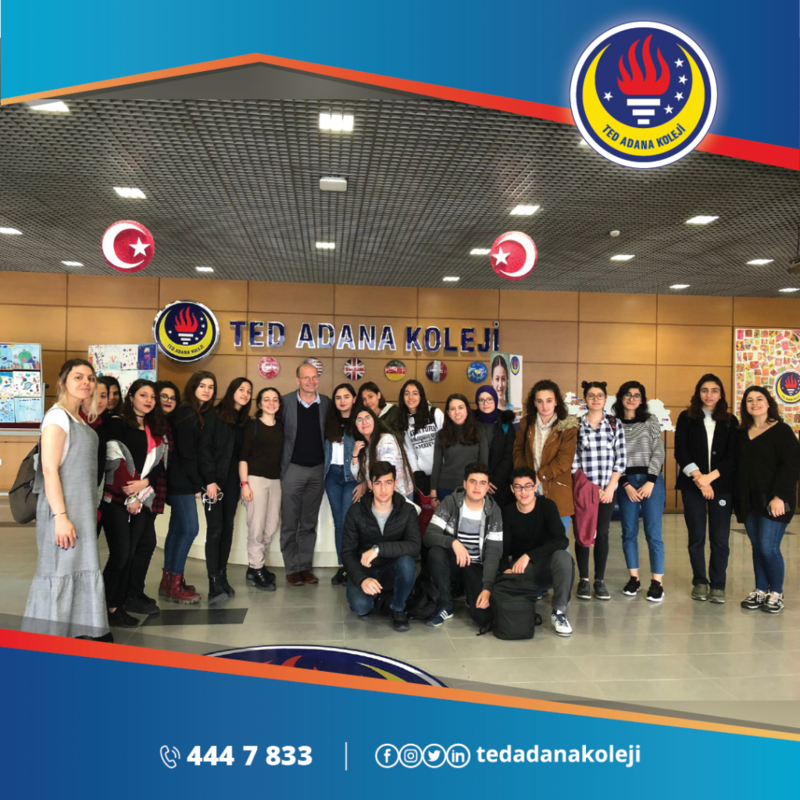 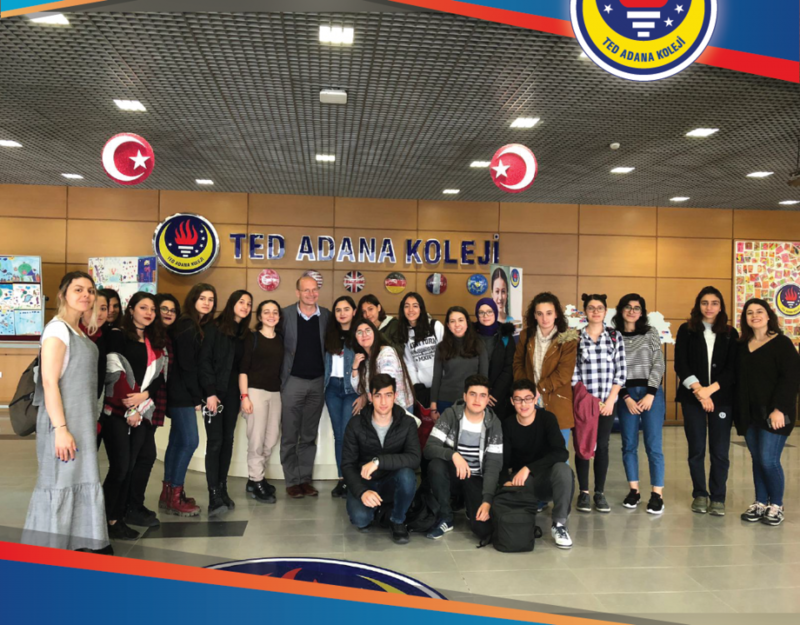 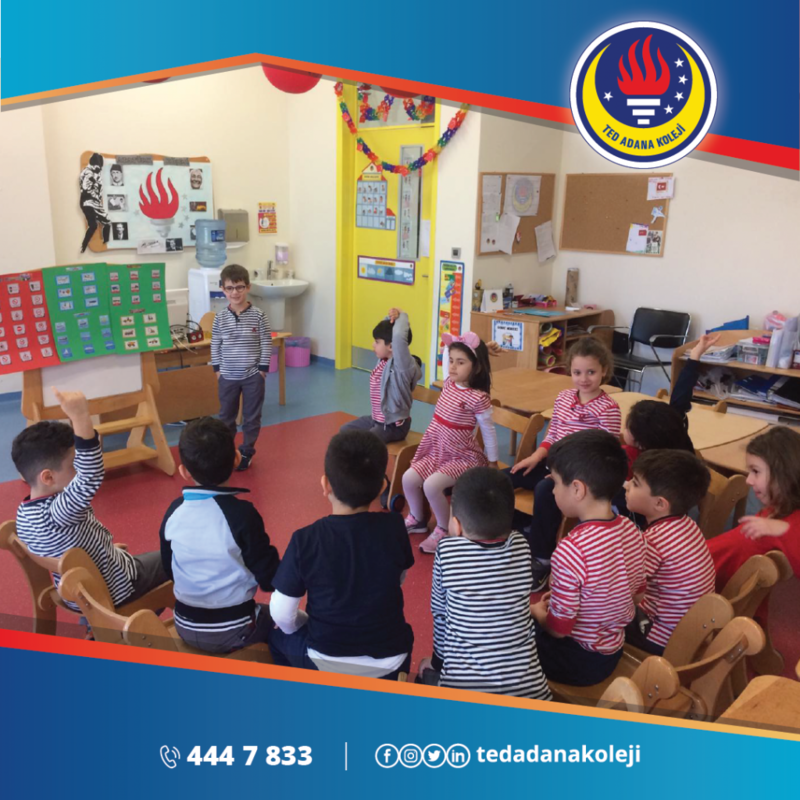 © 2019 TED Adana Koleji. 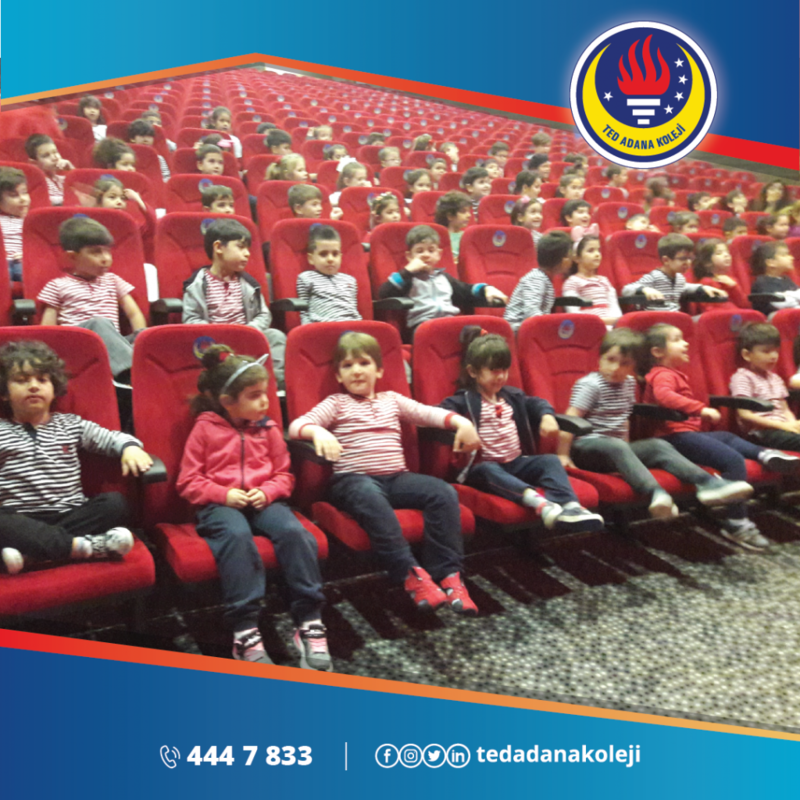 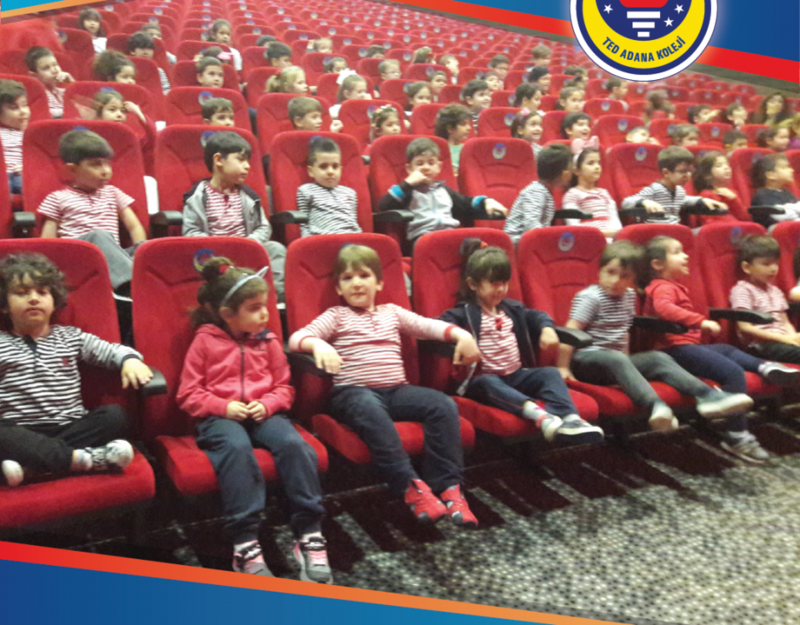 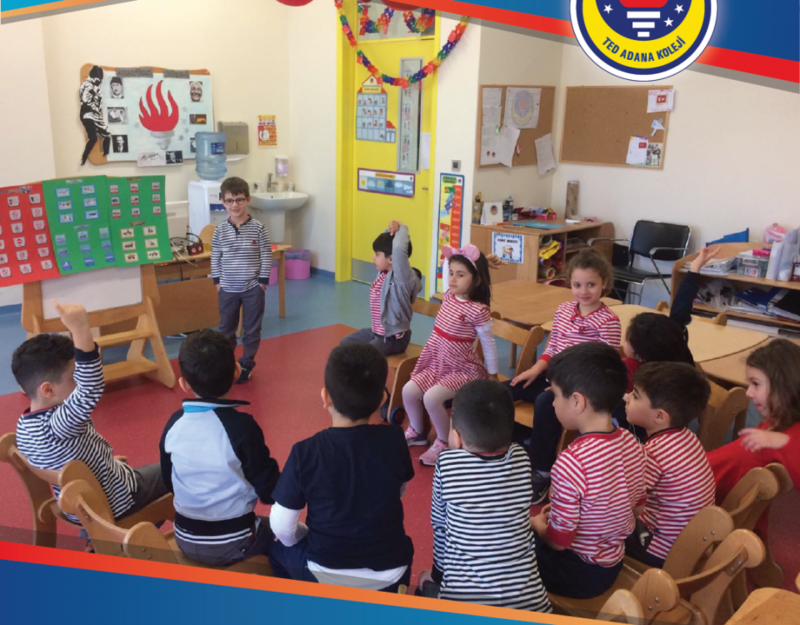 Tüm Hakları Saklıdır.